Posted byWholeDude	 November 8, 2017 November 8, 2017 Leave a comment on WHAT IS CONSCIOUSNESS? – IS THERE AWARENESS OF LIFE’S JOURNEY? WHAT IS CONSCIOUSNESS? – IS THERE SELF-AWARENESS OF LIFE’S JOURNEY? What is Consciousness? Is there Self-Awareness of Life’s Journey? It is easy and convenient to use terms in conversation when no meaning is attached to the words used in conversation. It is unfortunate to note schools have not designed instructional programs to use words with well-defined meaning attached to them. Basic terms like, man, life, existence, consciousness, and self-awareness have to be used after giving or attaching meaning to those terms. Consciousness fundamentally involves awareness of one’s own existence. For example, Amoeba proteus is aware or conscious of its own living condition at any given time, and place of its existence. Consciousness may include awareness of thoughts, moods, and feelings and yet it is not mental function. Consciousness is biological function, a characteristic of all living cells. In Clinical Medicine, consciousness is always evaluated and it does not involve taking educational, or occupational history. What you are is described by Science called Anatomy, and what you do is described by Science called Physiology. If Life is defined as ‘Knowledge in Action’, this Knowledge is not experience acquired by cells of human body through man’s learning process. Life’s Journey relates to functional ability called locomotion which depends upon the nature of living, corporeal substance called protoplasm, or cytoplasm which always exists in perpetual state of motion. This living condition in perpetual motion is synchronized with motions of Earth that provide alternating periods of Light and Darkness called Day and Night while the Sun shines all the time. No instant during the entire period of one’s Life Journey is the same as another instant. Each living instant remains unique, or one of its own kind as no instant can repeat itself. During Life’s Journey, man has no consciousness or awareness of motion of his own living substance and has no consciousness or awareness of the motions of Earth. Man may have intellectual understanding of motions performed by his living substance and of Earth on which he finds his existence. This intellectual ability does not provide direct sensory experience of Journey performed by Living Substance or Earth. For that reason, I suggest that the “Journey” from point A to point B on the surface of Earth that man performs is predestined for man has no ability to control either motion of his living substance or motions of his earthly abode. 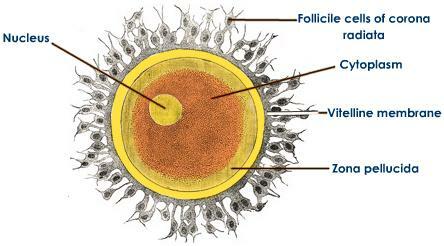 I always ask my readers to read cell anatomy and physiology to discuss any issue that pertains to life. 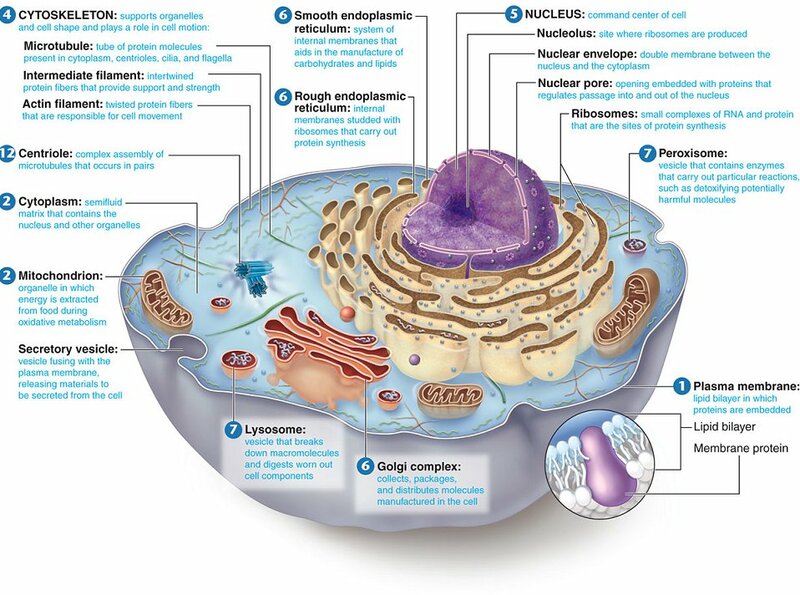 The Cell Theory is verified Science; Cells are building blocks of life. 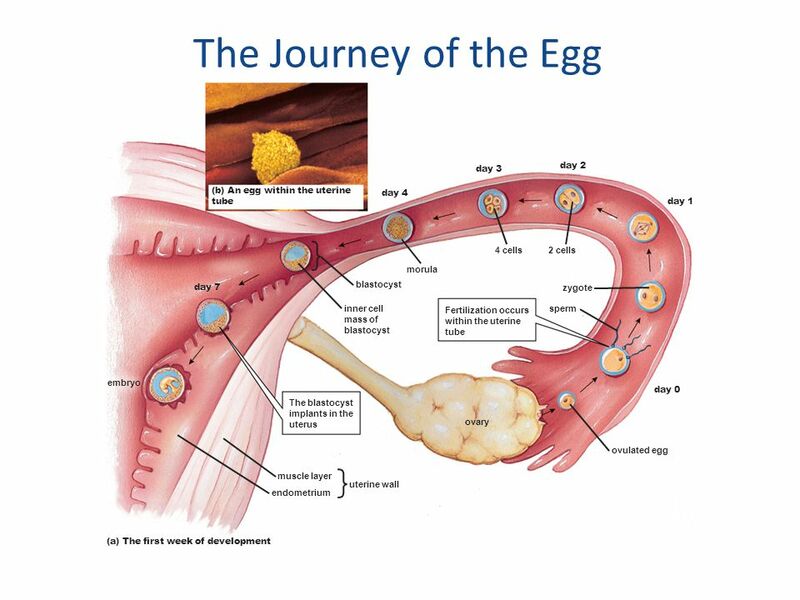 To speak of human consciousness or self-awareness, the discussion demands knowing Egg Cell as conscious entity. 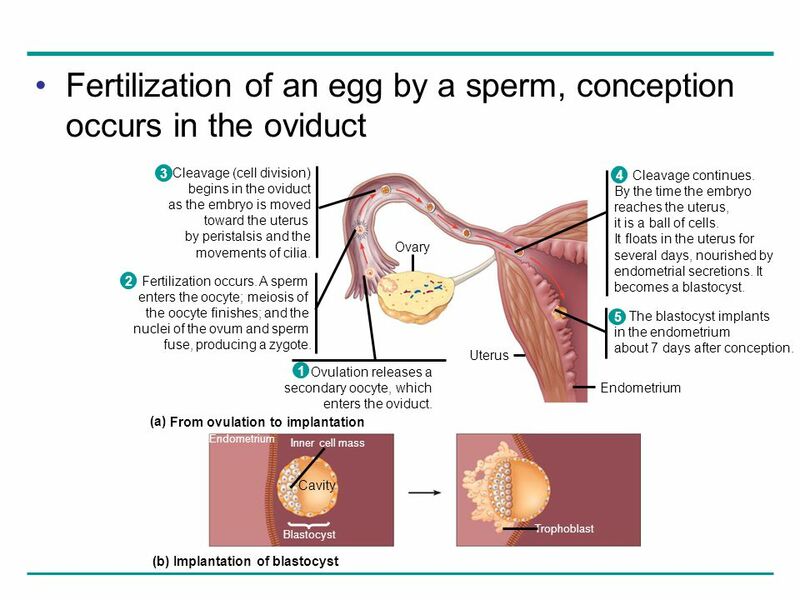 This Egg Cell begins Life’s Journey from the instant called Ovulation, later, Conception, and until another instant called Implantation. 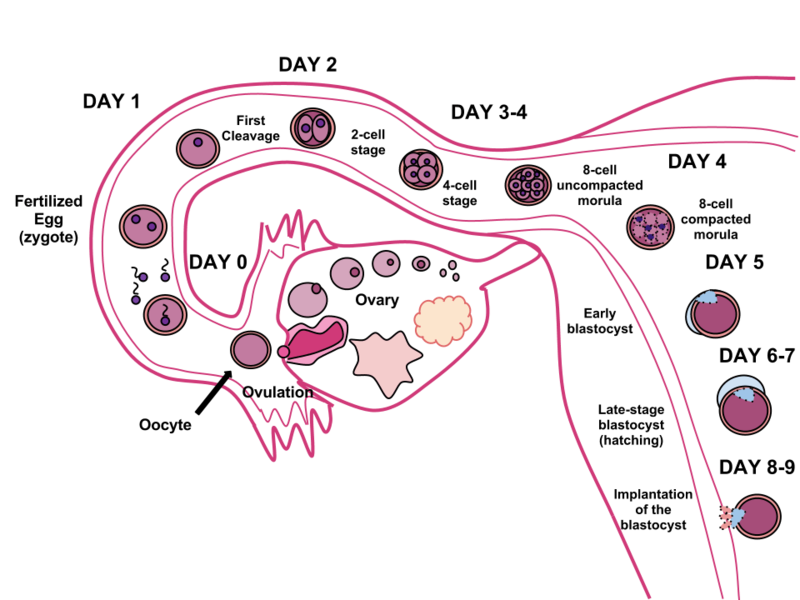 Does this Journey from Ovulation, Conception, to Implantation requires Consciousness or Self-Awareness?